Let us help you spread your message by creating amazing films that will make your audience respond to your story. Each film we make is custom designed to capture the audience’s attention and tell the client’s story in a way that will deepen their relationship with their viewers. Most film production studios are focused on commercial advertisement campaigns. That means their entire production process is geared toward multi-day shoots using large crews, leading to prohibitively high costs. 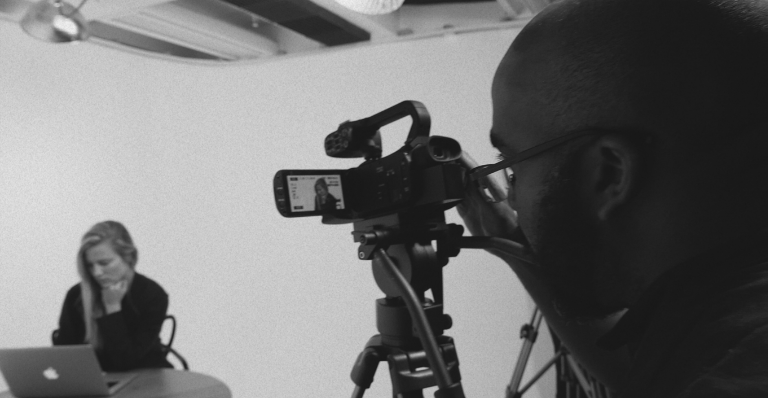 We built our own studio, film with our own team, and focus on non-profit filming. This lets us specialize in creating professionally-shot films to spread a message while also keeping costs low. We offer three different formats and we are flexible to our clients needs. Determining the most meaningful messages for the organization to spread. Framing those messages in a way that will resonate with the ntended audience. Developing a production outline: The people in the film, the content of the film, and the setting for the film. Creating an editorial and production calendar. Many of our clients have found great success with our spotlight program. In this program we focus on the core messages of an organization throughout the year, consistently expanding our clients’ voices and providing maximum persuasive impact to shareholders. 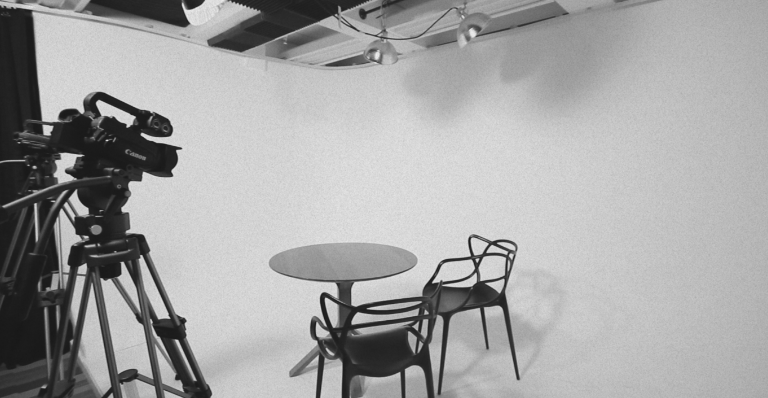 We have built our own boutique studio located in Dupont Circle specifically designed for informative and educational conversation-based films. Because of our streamlined process, we can typically film an entire 15 to 20 minute video in no more than an hour. In addition to our in-studio films, we also film on-location, live-stream events, and produce more complex products that require larger crews. Sharing We also take an active role in helping our clients share their videos for the best effect. In addition to helping craft a social media and email strategy, we also build a dedicated portal for each client. This portal provides our clients with an independent channel that allows them to share their video with an ad-free experience, and to receive actionable metrics for each video. We strive to offer a fair and flat fee for all of our film projects. Once this fee is agreed upon, there will never be any additional costs even if the time or work involved is greater than we anticipated. Although every project is different, here is some basic guidance for our pricing. Whether a conference film showing panel discussions and keynote speakers or an informational film profiling your organization's thought leaders, the right filming always begins with planning your message. We have found that storyboarding a script with our clients helps crystalize the messaging. 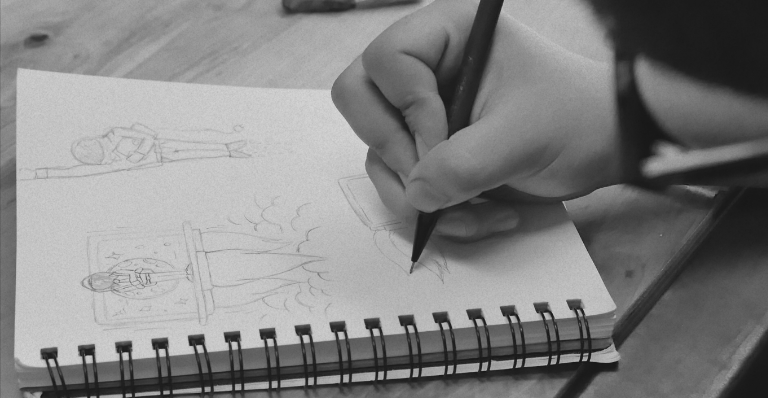 If you’re interested in filming, we recommend that we start with storyboarding your message.